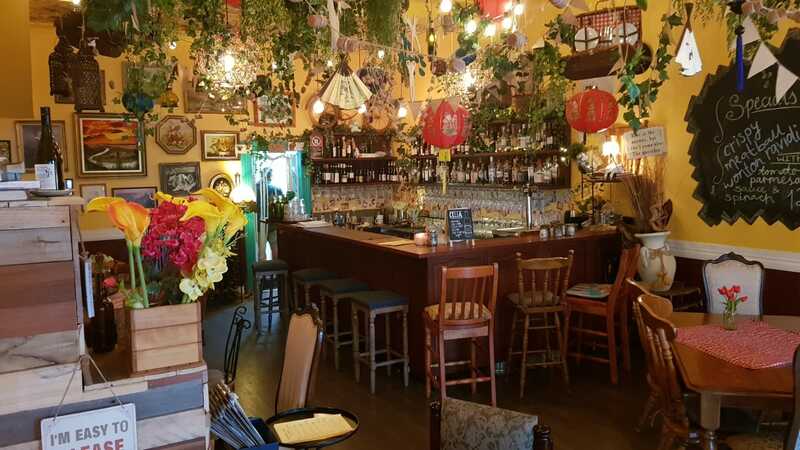 Welcome to our little quirky yellow bar and restaurant called Moominn. We have combined all the things that are near and dear to our hearts to provide you with a comfortable and easy going atmosphere where one can enjoy their time alone or in the company of others. Our love for wine and cocktails combined with the Czech and Asian cuisine has created this menu and we truly hope you enjoy it. We believe the dining experience is only further elevated when matched with a complementing beverage so please don’t be shy to ask any questions, we are more than happy to help.